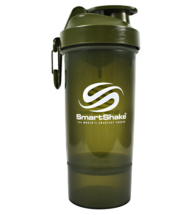 The all NEW “Shots Fired” metal shaker is not your standard plastic, leaky shaker cup. This thing is solid. 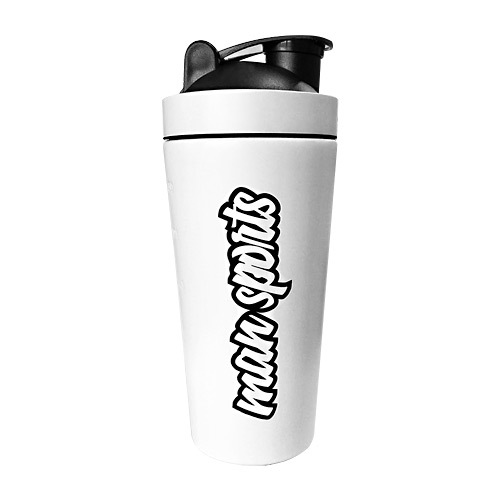 It holds 25oz of liquid, has a rubber seal & built in grate to mix ANYTHING! 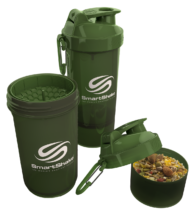 Are you tired of residues and horrible smells that your whey proteins can leave in your plastic shaker? 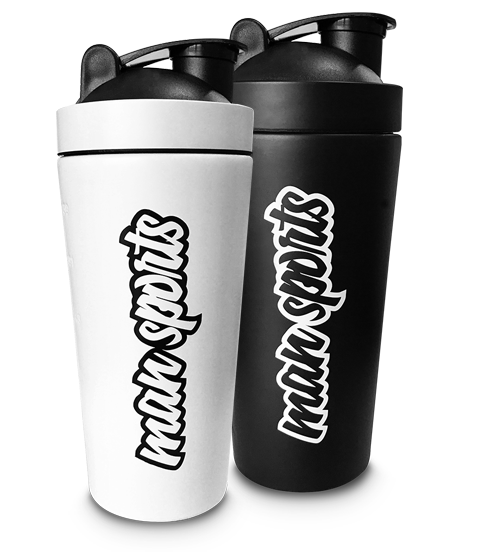 Are you tired of the smell left behind in your plastic shaker by many of your sports supplements in general? 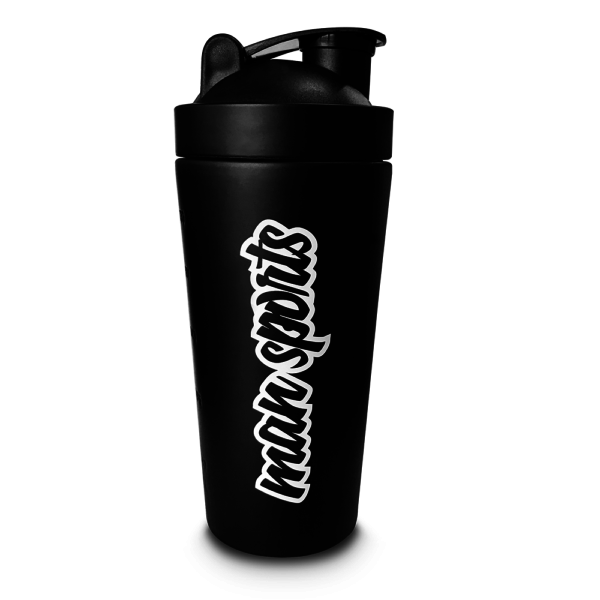 The all NEW “Shots Fired” metal shaker by MAN Sports is not your standard plastic, leaky shaker cup. 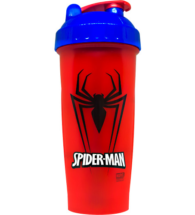 Use it for any sports supplement powder or your favorite MAN Sports drink sold right here, at Lifeway Nutrition! 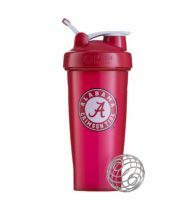 It holds 25oz of liquid, has a rubber seal & built-in grate to mix ANYTHING! Say goodbye to smells and residues held in by porous plastic materials. Simply rinse after you are finished or throw in the dishwasher when you get home and have a fresh clean shaker each time! 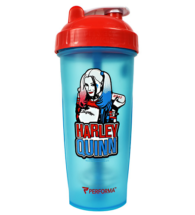 While metal shakers do not hold residues or smells like plastics, there are no guarantees that residue or smells will not exist at some point due to the nature of any given product that may be used in the container. Therefore it is not a guarantee by MAN Sports or Lifeway Nutrition.